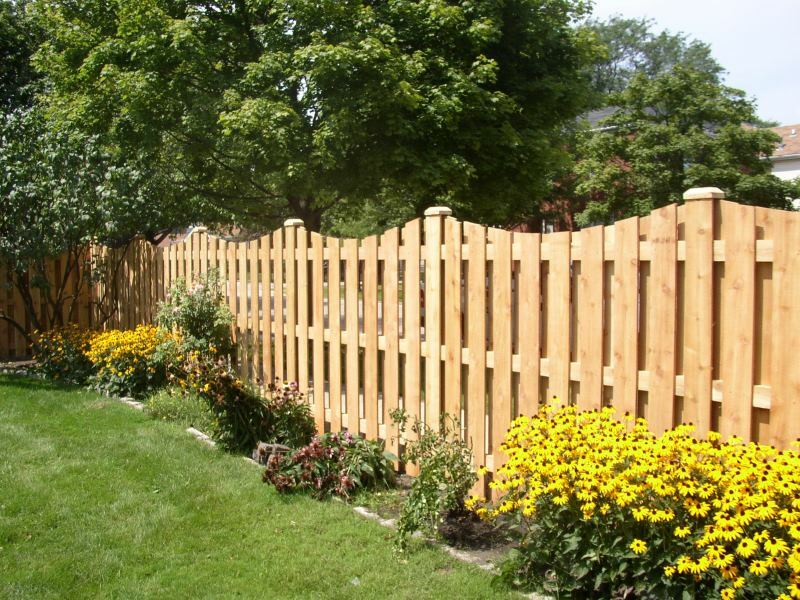 R & R Fence and Deck of Tallahassee has been providing quality and professional deck and fencing services for over 25 years. 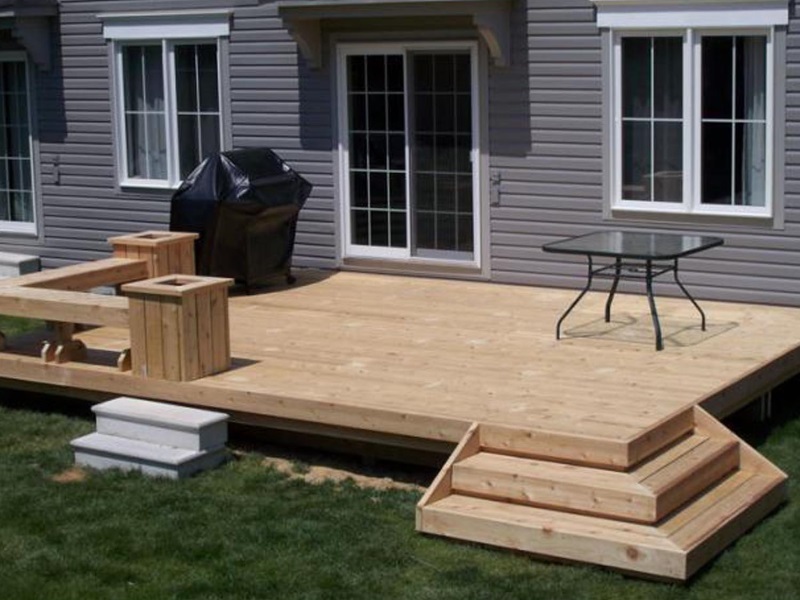 We specialize in all types of installations and repairs. 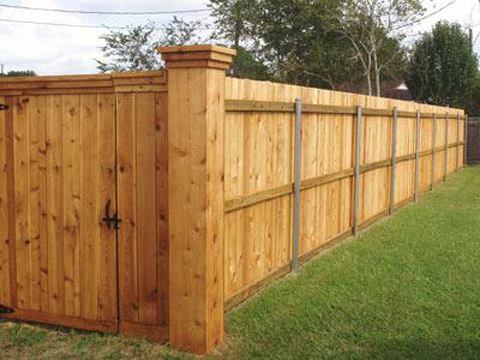 Whether you are looking for privacy residential fences or commercial grade protection for your property, we are here to help. We offer unbeatable experience and competitive prices for personalized services. 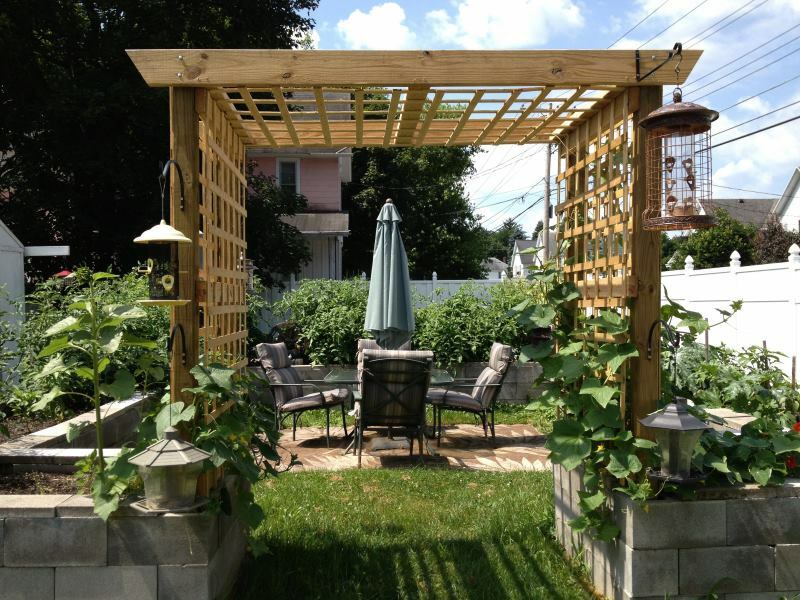 We are committed to quality components and evolving construction techniques to ensure that you will be happy with your fence and deck for many years. Call 850-519-0533 for your FREE estimate or if you have any questions!